The dream of building the perfect pressure washer has always been a big part of our DNA. 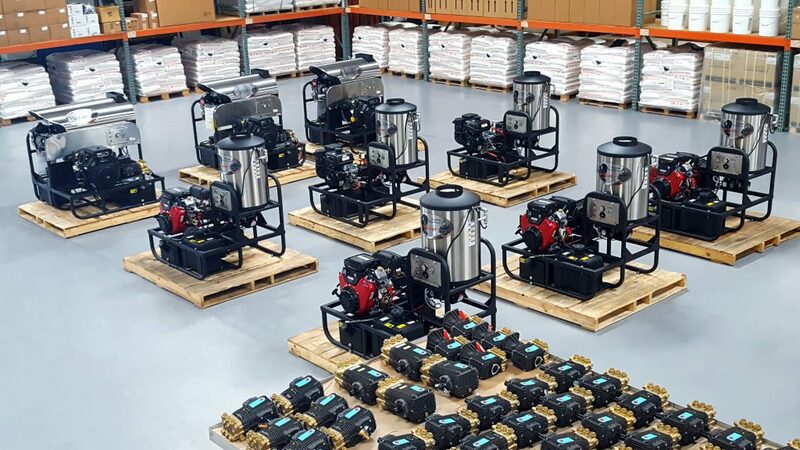 When we tell you that for a fraction of the cost our Sniper Gas Engine Pressure Washer will work just as hard and last just as long as any pressure washer on the market. The Sniper Gas Engine Pressure Washer is by far the best value in the Professional Power Wash Industry. 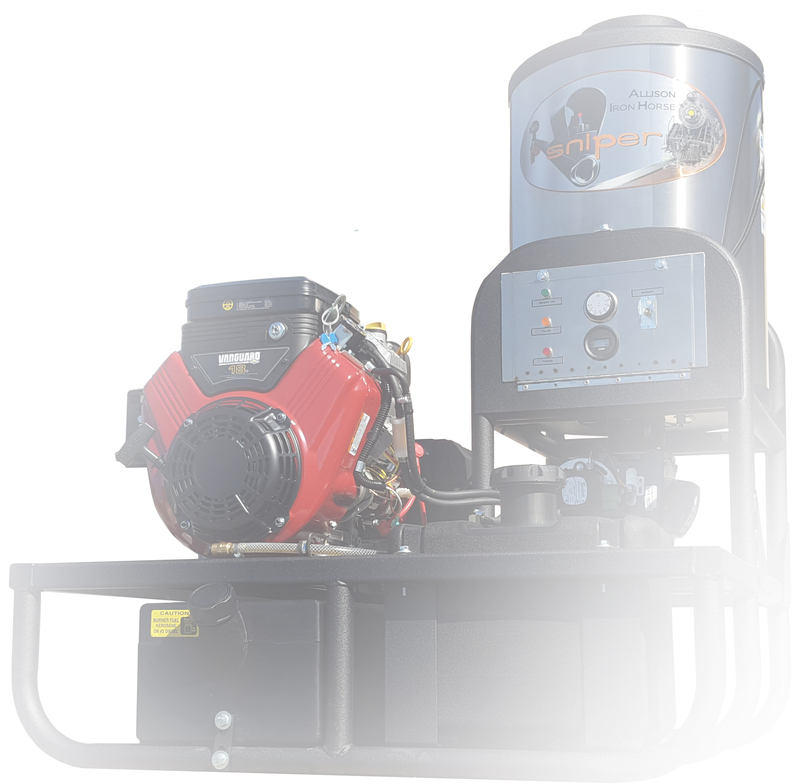 Where else can you find such a powerful and well-built hot water pressure washer with all the bells and whistles that a professional power wash contractor needs? How did we do it? Well first we eliminated a lot of excess tubing that only adds weight and a lot of unnecessary welding cost. Then we decided to simply add a modest $150.00 for our profit and pass along to our great customer’s one of the hardest working and best built pressure washers in the industry. *Injector, Hose, Gun, Lance & Nozzles sold separately. *Customer pays shipping to terminal for customer pick-up. Allow for a 2-week custom build time.